Silky straight, Body wave, Jerry , Water, Yaki, New Deep wave, Super wave,Light curl, Deep Curl, Loose curl,Afro curl, Super bulk, Braiding, Fringe…etc. Light color:#3,#5, #7,#10, #12, #14, #16,#18, #20, #22, #24, #30, #144, #350, #613, #60, BUG etc. Fancy color: pink, orange, blue, green, yellow, red, purple etc. 5-7 Working days after receipt of payment, we can also do drop shipping. By air or express ; by sea for large bulk order. 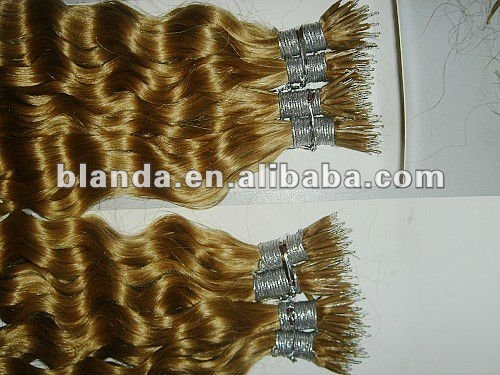 As one of the leading manufacture of hair industry, we are professionally in making hair products. We would like to longtime business with you one the basis of our sincerity. 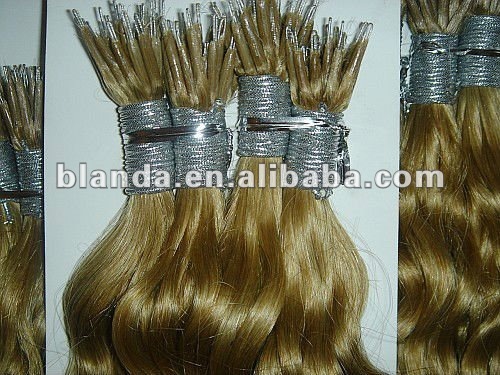 We will provide you the best hair products with the high quality, excellent service and competitive price. We also could fulfill your order according to your own color ring. 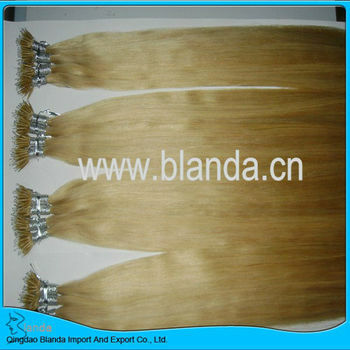 All kinds of sythetic fiber at different rank, varous colors and styles for your choice. If you hane any question, please do not hesitate to contact me or send email to us. Sincerely to cooperation with you!